Show everyone where you learned to hunt and rid the world of monsters with this Witcher Wolf Wall Sculpture. 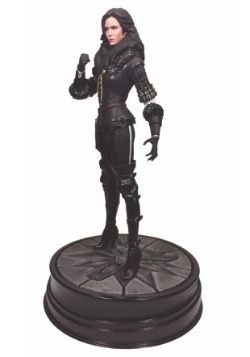 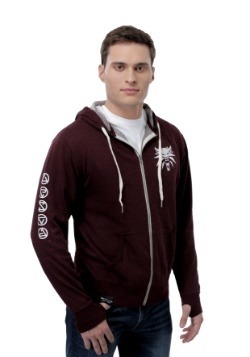 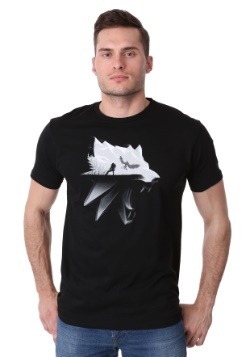 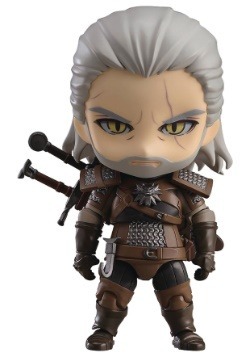 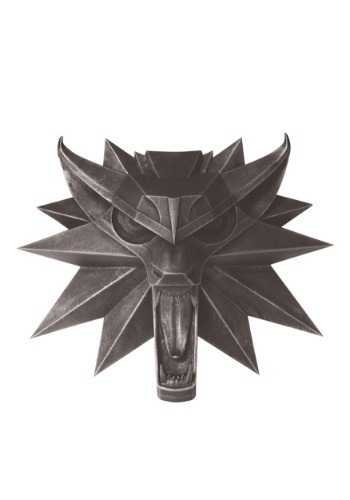 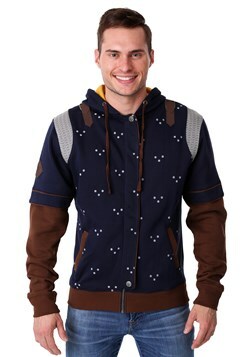 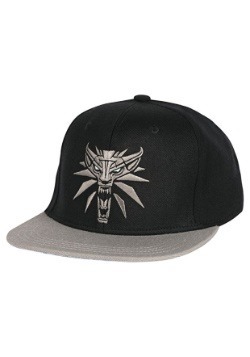 As you know, it is the symbol of The School of the Wolf and with this collectible hanging on your wall, nobody will doubt that you are, in fact, a Witcher. 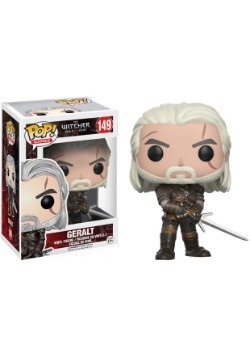 Besides, no one would risk calling a Witcher a liar... it's pretty much game over for you if you're messing with the real deal!